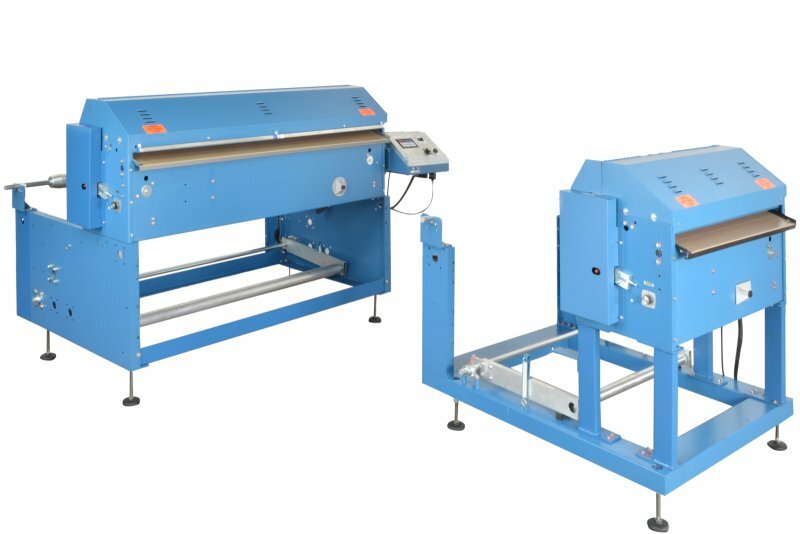 The Rosenthal Cross Web Tape Applicator will quickly apply a strip of double sided tape on the trailing or leading edge of your material. 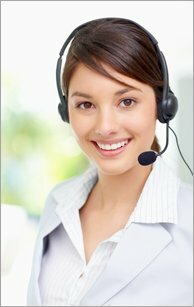 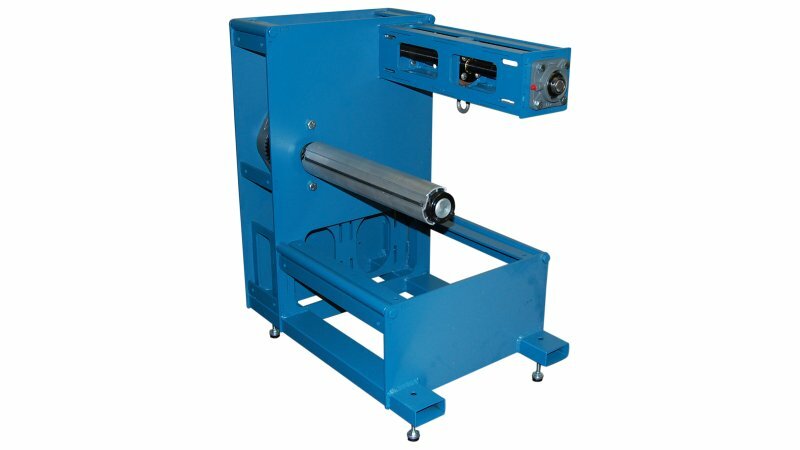 Each system is built to order and is available in various web width and unwind capacities. 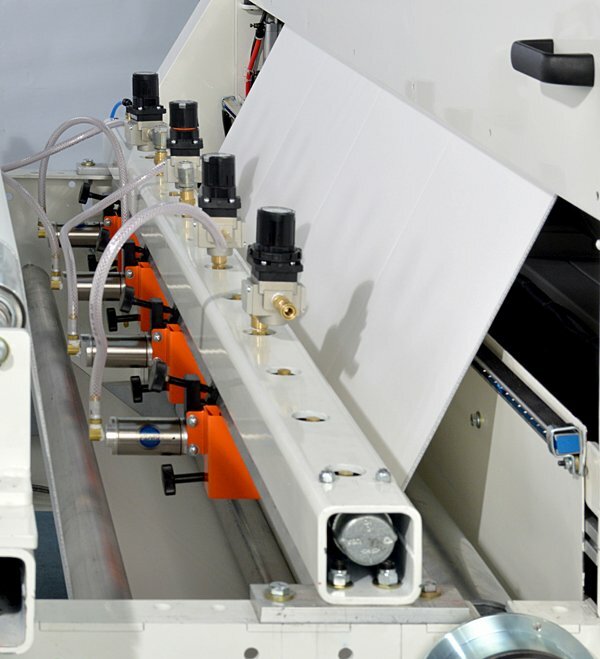 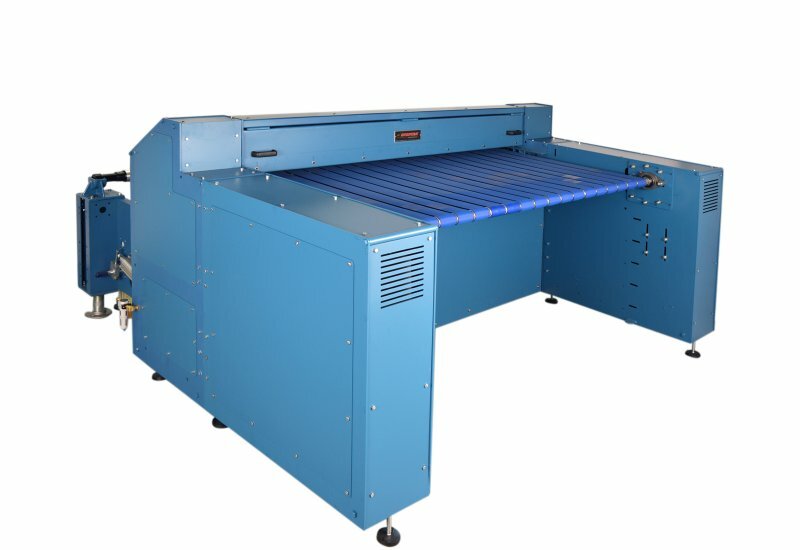 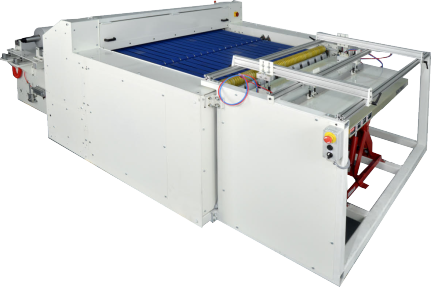 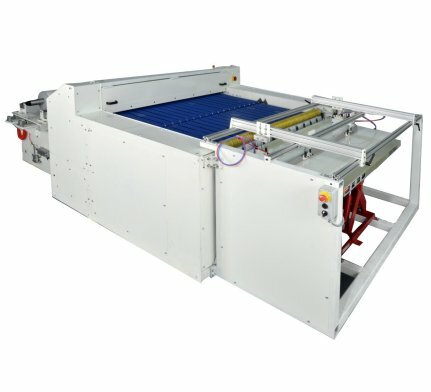 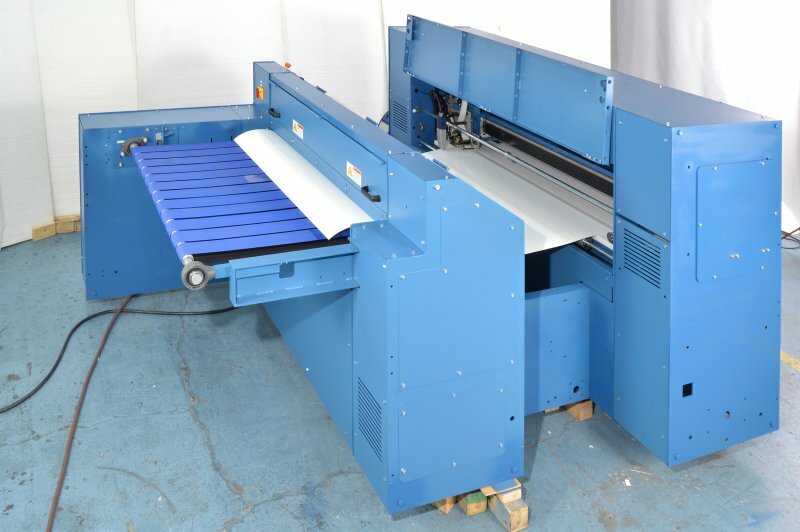 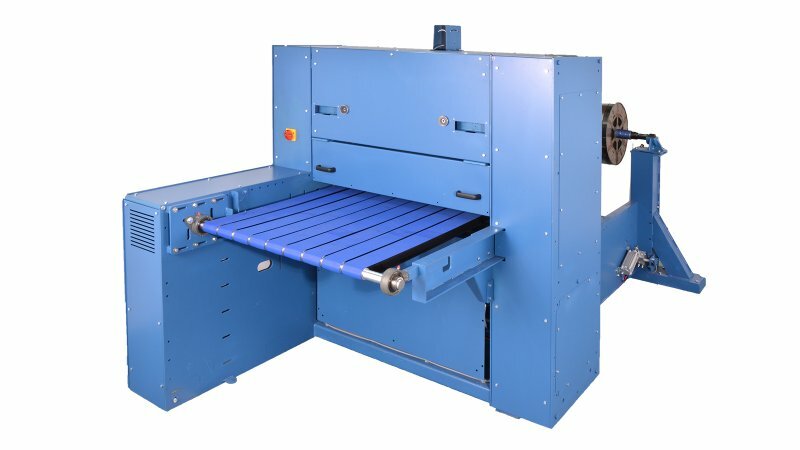 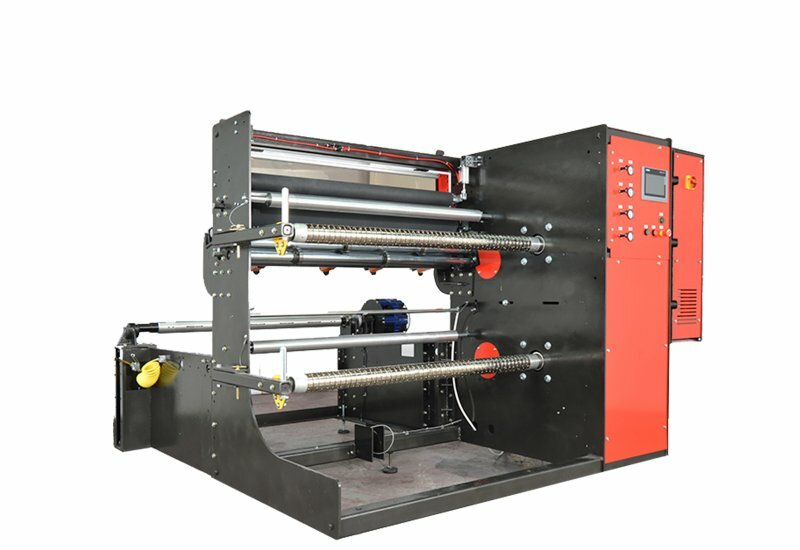 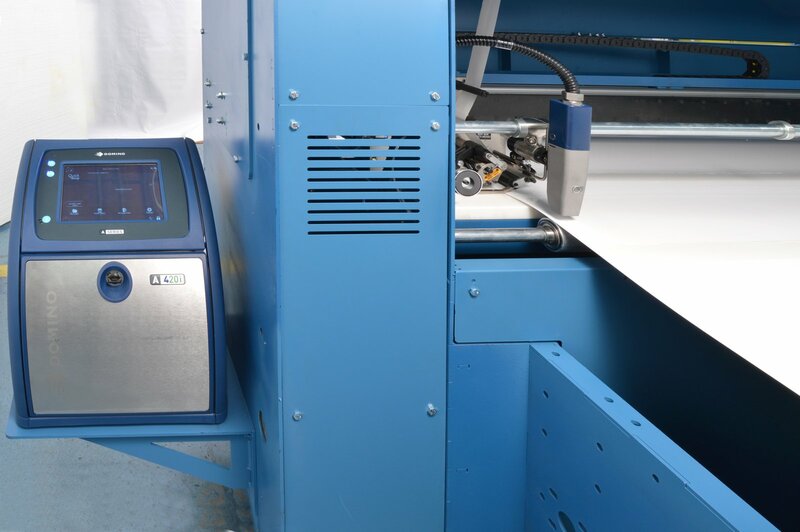 The Rosenthal Tape Applicator can be provided as a modular plug in station to integrate with your production equipment or part of a Rosenthal system with additional features such as unwinding, cut to length, cut to mark, inkjet printing, slitting, decurling and rewinding. 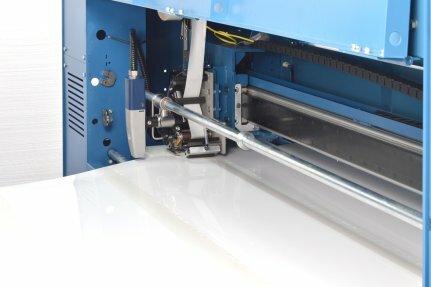 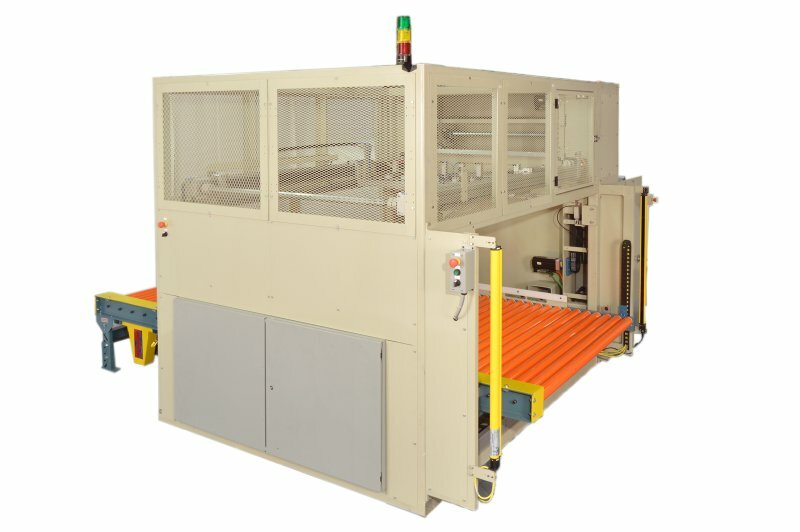 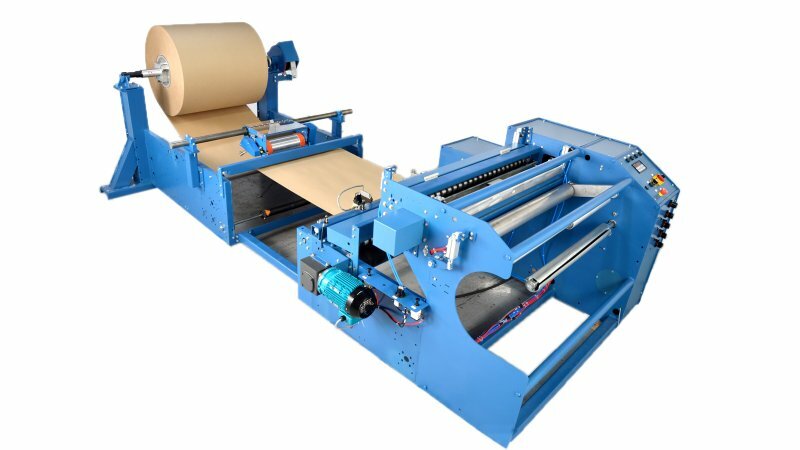 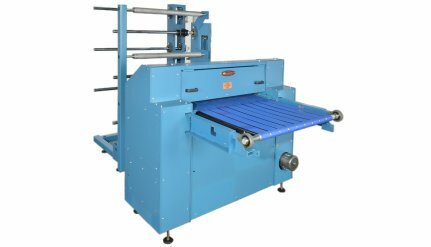 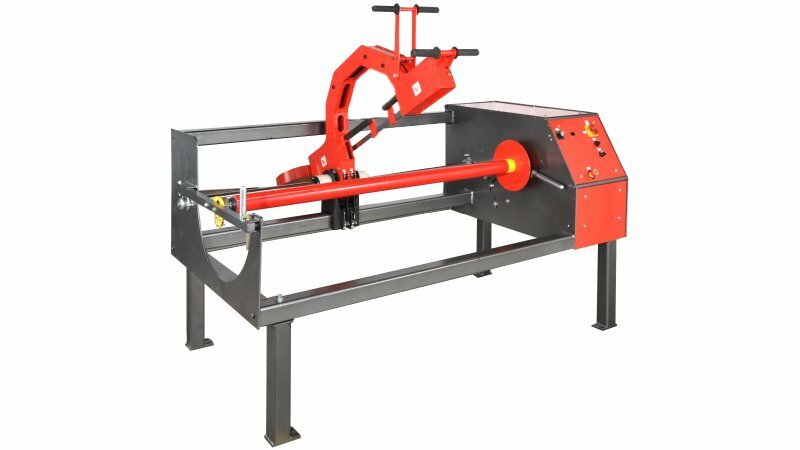 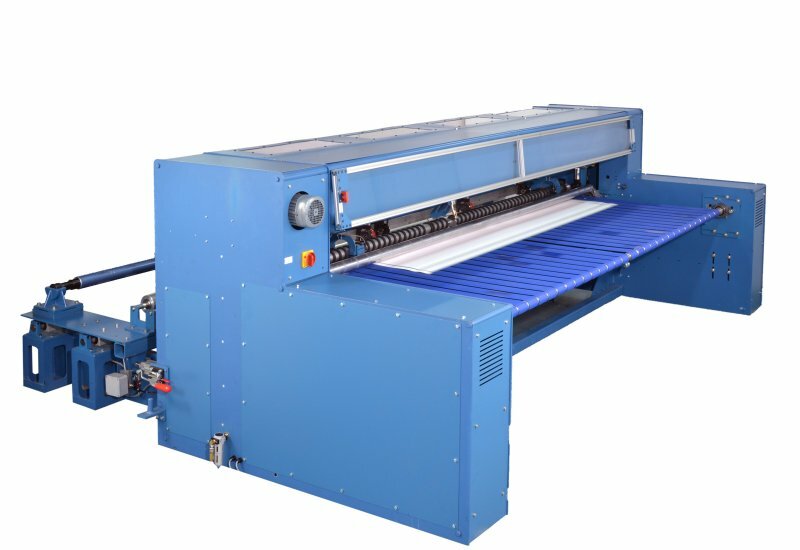 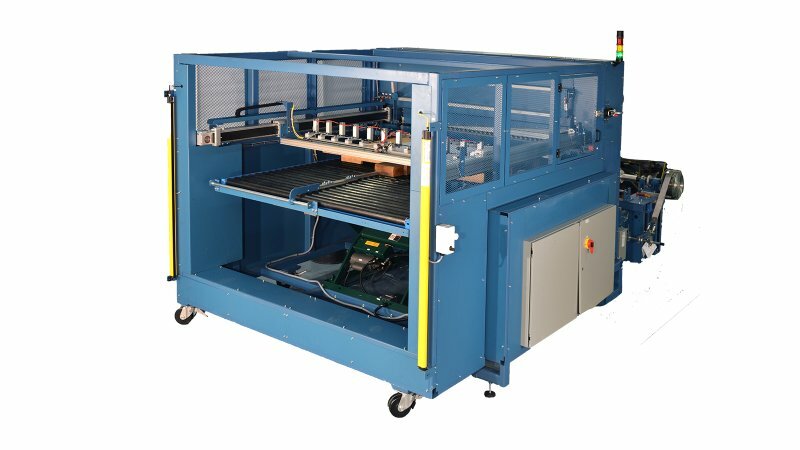 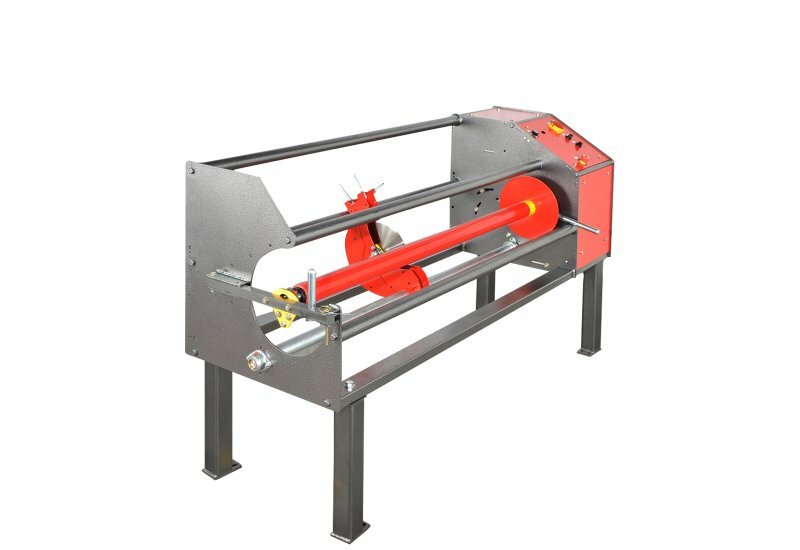 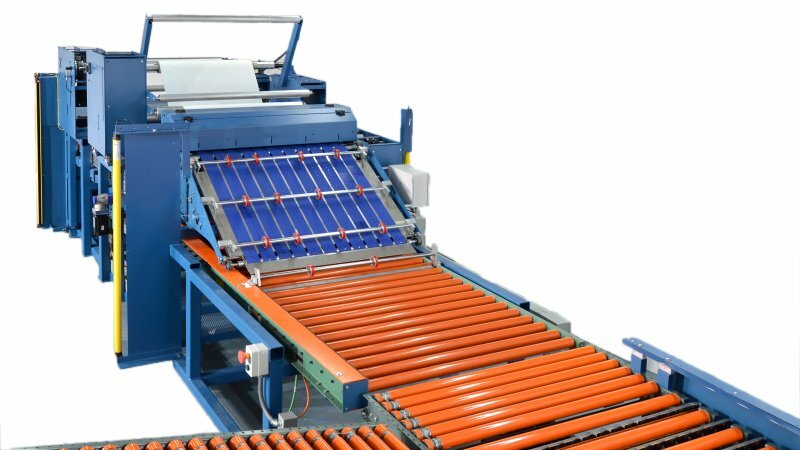 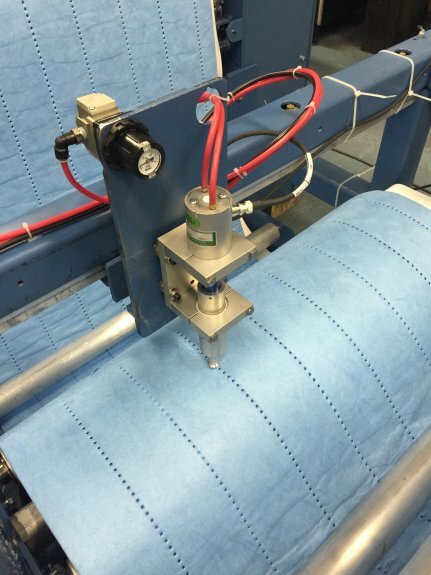 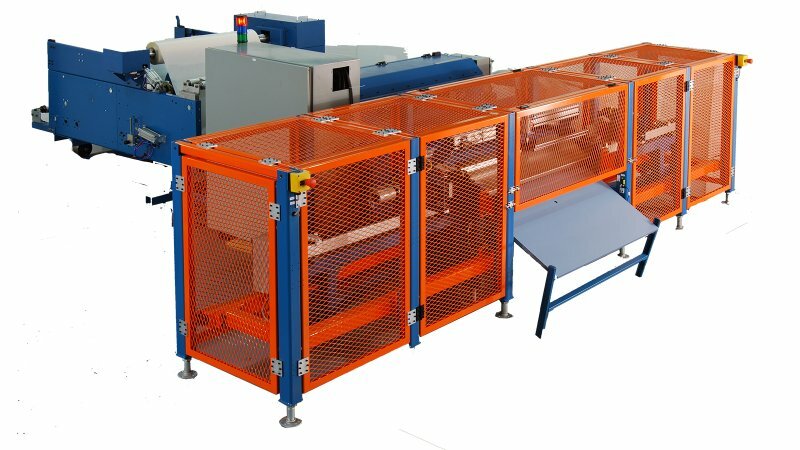 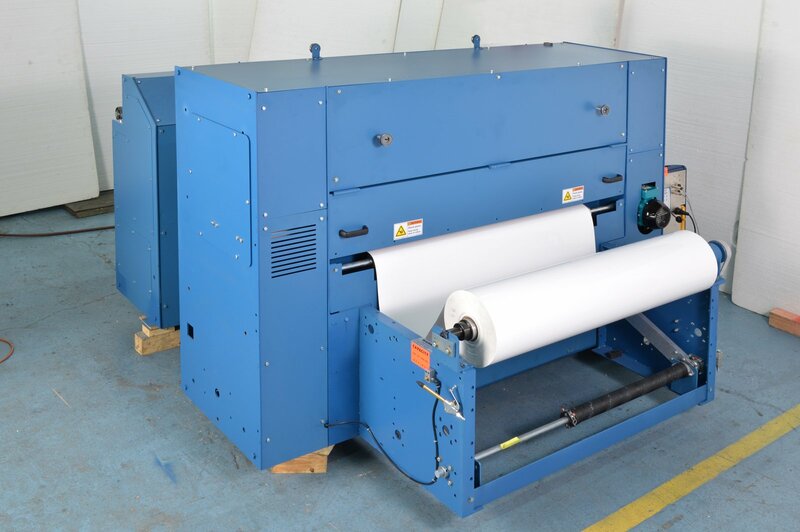 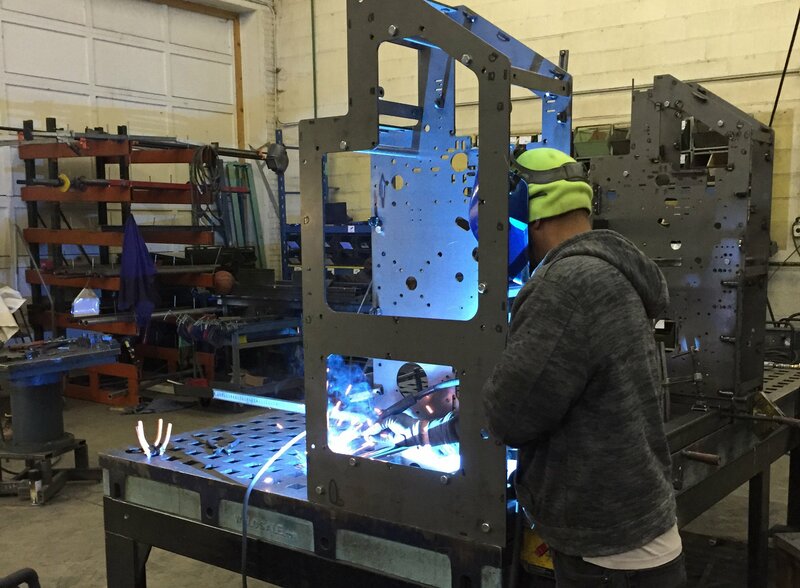 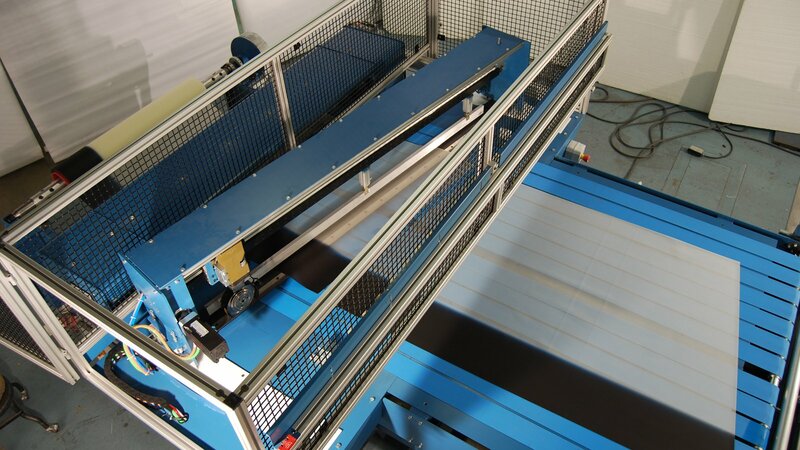 Designed and built in the USA, the Rosenthal Tape Applicator is the perfect choice to automate the application of tape required for your sheet or web application. 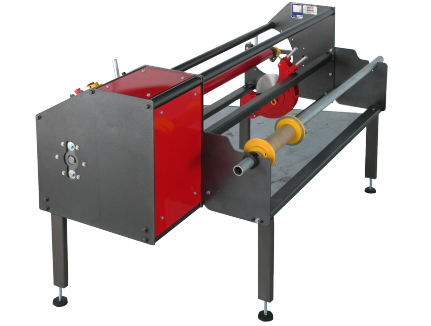 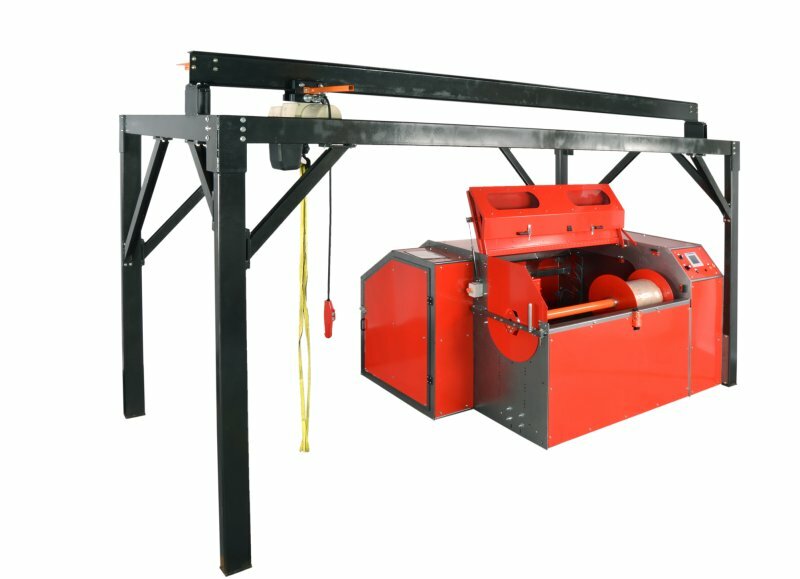 Repeatability* up to +/- 1/64"